The global stem cell market continues to grow, and recent reports show that the rate of increase is now well over 10 percent. Research from Statista and BCC Research suggests that the market was at about $6.87 billion in 2016 and $7.4 billion in 2017, and that number is expected to make a sizeable jump by 2025. TMR has now predicted that the stem cell market will reach $270.5 billion by 2025. The rate of increase of the global stem cell market has now grown to 13.8 percent since 2017, and Transparency Market Research (TMR) has now predicted that this market will reach $270.5 billion by 2025. The first discovery of stem cells is thought to have happened in the 1960s, when Ernest McColloch and James Till were working on their research on mice. Since the discovery, there have been a great number of advancements in, not to mention opposition to, the research necessary to learn more about the way stem cells can impact and improve healthcare and treatment. For a cell to be a stem cell, it must be able to both self-renew and differentiate into mature cells, according to Harvard's Science in the News. Stem cells, once they divide, either produce other stem cells or can produce other types of cells. The stem cell market is comprised of different kinds of products, including adult stem cells, human embryonic stem cells, induced pluripotent stem cells, and others. Adult stem cells lead the market share for the stem cell industry globally. TMR suggests that this is because adult stem cells are able to generate trillions of specialized cells. Specialized cells lower risks of rejection in patents and they repair tissue damage. Adult stem cells are tissue-specific that are necessary for organ maintenance and repair in adults. 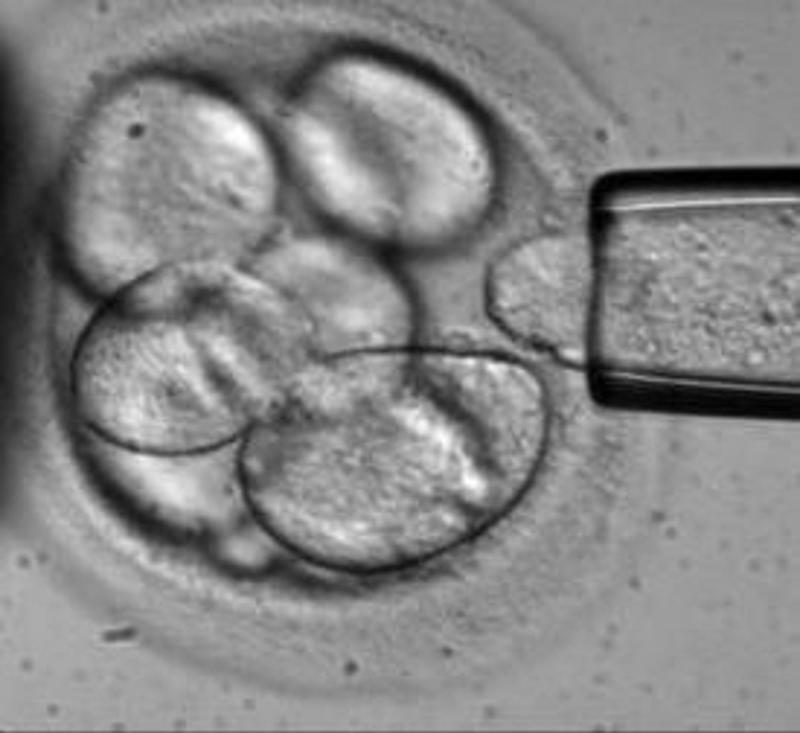 Stem cells have the unique ability to regenerate, opening up new possibilities for medical treatments. Cellular therapy is becoming more and more prominent in healthcare. Because stem cells have the unique ability to regenerate, they offer a variety of possibilities for new treatments. The most widely used treatment is transplanted blood stem cells to treat blood and immune system diseases, and to restore blood systems after cancer treatments. Skin stem cells have also been widely used to treat patients with severe burns, according to EuroStemCell. Because stem cells have the unique ability to regenerate, they offer a variety of possibilities for new treatments. Many healthcare providers are also now including cellular therapy in treatments related to Parkinson's disease, diabetes, spinal cord injuries, Alzheimer's disease, and a variety of other ailments as well. The report also indicated that predications have been made for the North America stem cell market alone to reach $167.33 billion by 2025, a large portion of the overall $270.5 billion the global market is expected to reach.